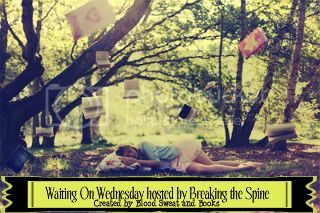 For this weeks Waiting On Wednesday I chose One by LeighAnn Kopans. I love the fact that a world with super powers exists and that having none is better than having just one. Also look at that cover! Can we just take a moment to enjoy how stunning this cover is! That about wraps up my Waiting on Wednesday for this week. Feel free to leave me the link to your Wednesday memes in the comments below so I can check them out as well! I love reading them all. 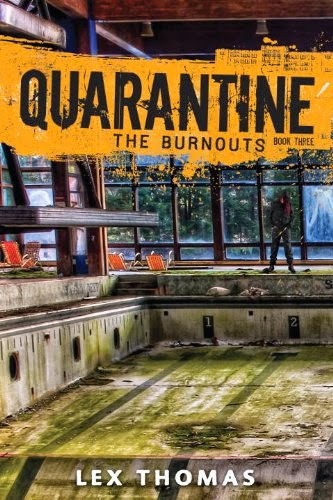 Out of curiosity, Will you be picking this book up? 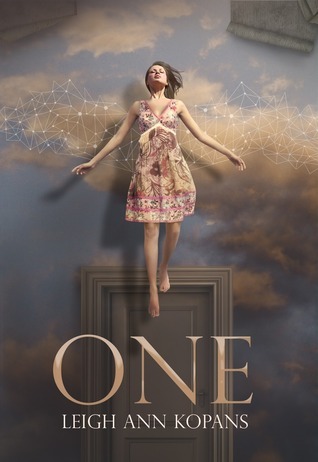 What do you think of the cover? For fun, Whose your favorite Super Hero? I've seen the book around but I never really knew much about it. Great pick! Never heard of this one but it sounds really cool-I love the idea of superpowers too. This looks great. Hope you get to read it soon! This one was on my WoW a few weeks ago. Great pick! I can't wait to read it. Yeah having any superpower would be better than having none. Ahhhhhhhhh I am seriously silently screaming over here! Thank you so much!!!! This does sound really interesting. I love books with super power elements. I'm tempted to paint my walls like this. So pretty! I've seen this one before! I think I saw a blogger say that they were reading it. It definitely sounds like something I would read! I will definitely be getting this one! I think it sounds so cool and I love the cover! Great pick! This sounds really good! Thanks for sharing. What a beautiful cover! I haven't heard of this one but it definitely sounds pretty cool! Thanks for visiting and great pick!